Jeremy Renner is an American film and television actor, singer and film producer, best known for his film The Hurt Locker (2008) and for the portrayal of the character Hawkeye in The Avengers Series. Renner was born on 7th January 1971 in Modesto, California. His parents Lee Runner and Valerie Tague managed a Modesto Bowling Alley. 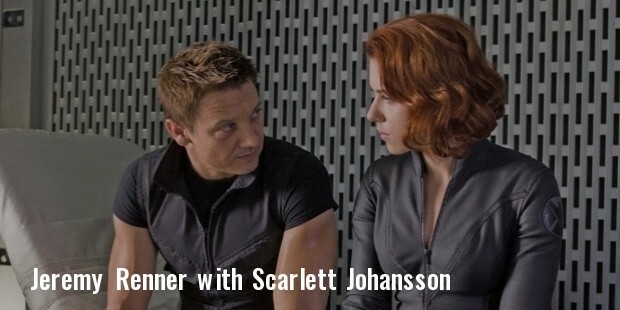 They divorced when Renner was ten years old. Renner is the eldest of seven siblings. He attended Modesto Junior College where he studied Computer Science and Criminology before he began attending drama classes and decided to venture into acting. 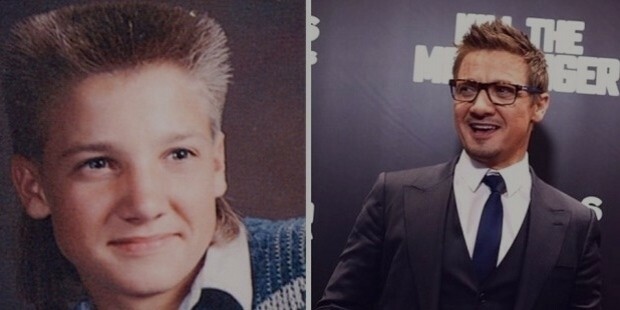 Renner made his acting debut in 1995 in National Lampoon’s Senior Trip which earned him guest roles in two television shows Deadly Games and Strange Luck. During the last 90’s he appeared in numerous guest roles and worked as a make-up artist to support himself. He starred in the comedy-drama Ingenious and the short lived television series The Unusuals. His breakthrough as an actor came with the film The Hurt Locker in 2008. He has won numerous awards for this role and achieved much popularity among his audience. Renner has achieved much success for his roles in films such as The Hurt Locker (2008) for which he was nominated at the Academy Awards for the Best Actor. 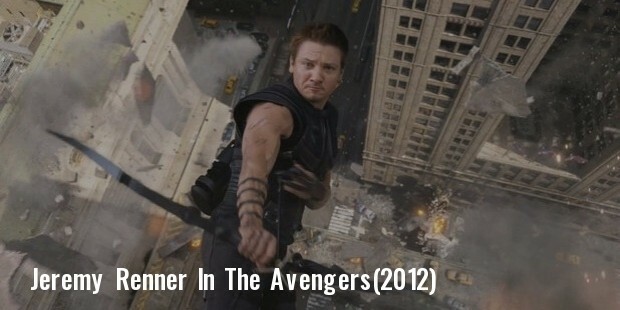 His portrayal of the character Hawkeye received much repute in Thor (2011), Marvel’s The Avengers (2012) and Avengers: Age of Ultron (2015). He has appeared in various commercially successful films such as Mission: Impossible – Ghost Protocol (2011) and The Bourne Legacy (2012). In The Bourne Legacy, he was introduced as a new lead, Aaron Cross replacing Matt Damon’s Jason Burke. Renner played Hansel in the acclaimed film Hansel and Gretel. Witch Hunters (2013), a film which outlined the journey of the protagonists 15 years after they had killed the witch. He starred in American Hustle (2013) alongside Christian Bale and Bradley Cooper and in Mission: Impossible – Rogue Nation (2015).In 2016, Renner will star in the sci-fi Story of Your Life opposite Amy Adams and will play Hawkeye once again in Captain America: Civil War. 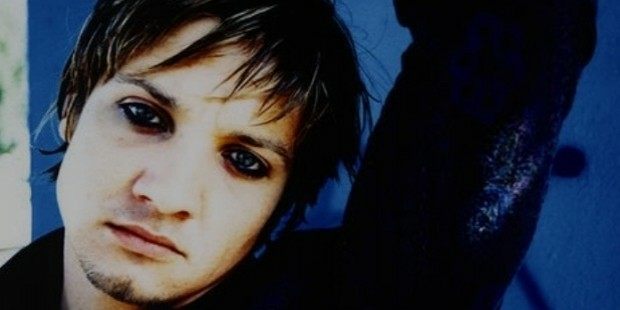 Apart from acting, Renner is a singer-songwriter, guitarist, keyboard player and a drummer. Early in his acting career, he performed in the Sons of Ben. He has appeared in music videos for ‘Trouble’ by Pink and ‘Scenes on Sunset’ by Brother Sal. Renner has received two nominations at the Academy Awards. In 2010, he starred in Ben Affleck’s ‘The Town’ which earned him rave reviews and earned him his second Academy Award nomination and his Golden Globe Nomination for the Best Supporting Actor. The Hollywood Reporter accredited Renner as one of the young male actors who are taking into Hollywood as the new A-List. On 13 January 2014, Renner married Canadian model Sonni Pachecho. They divorced within a year. Renner and Pachecho have a daughter Ava Berlin (born 2013) and both parents share her custody. Renner runs a house–renovating enterprise along with his best friend and actor, Kristoffer Winters. 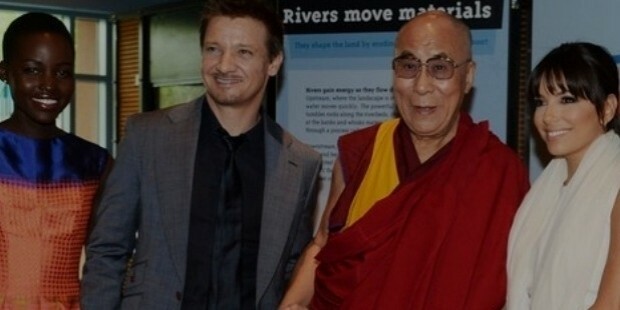 Renner has studied Arnis and Muay Thai forms of martial arts.